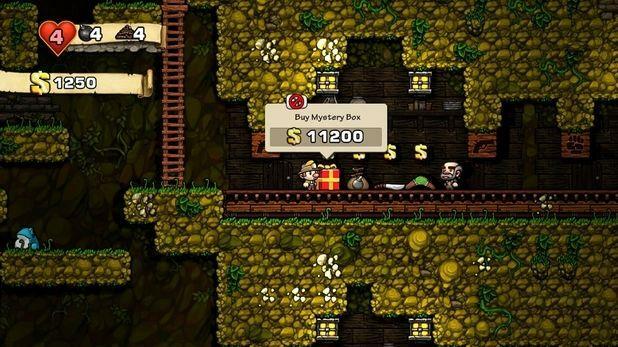 Enter the world of Spelunky, to experience another successfully launched Indie game by Derek Yu, the top contributor in Indie game scenes. Take up the challenges in Spelunky and glide through the unyielding random-level generator platform. 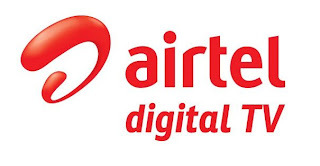 You will instantly get enticed by its high speed progression system, where you can score with your level of understanding the game, with development of your skills and getting used to its nuances. It would be a prized possession of any gamer’s collection to have a Spelunky . 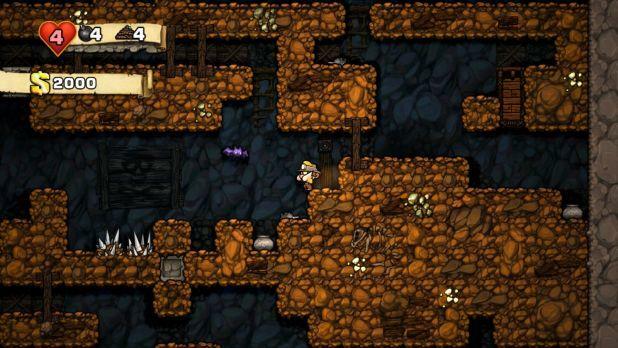 In Spelunky, you appear to be an adventurer, discovering an entrance to an ancient tomb. Once you enter, you are surrounded by a constantly changing world with full of traps and monsters, which when killed will be thrown back at the start. The main challenge is to reach the exit of the cave, which becomes more and more tough as the journey gets started afresh each time with a whole new set of route with new set of challenges and it takes all the same effort to go through them. Spelunky is game of dying numerous time and you get a fresh life when you play again. The first experiences may last just a single minute each time. You will be the target of numerous arrows, one scary spider, if you miss a timely jump, you will find deadly spikes hitting you from below, and you have several more deaths to die in Spelunky, which you cannot escape while you play the game. Spleunky still brings about it the most exciting and thrilling experience as you keep acquiring the skills to deal with the traps and start benefiting from the provided equipment to the most and keep blocking the ways of your enemies and ensure your self defence against each attack that pushes you back. With time and practice you will cross the first world and be able to reach the halfway of the cave with more and more ease and speed. There are 16 levels to offer you those many different routes of challenges to go through. As many times you play, you experience a completely different world to compete and struggle with. You find newer ways to defend you enemies while making the path to go ahead. There’s this bomb which creates a path for you to through the cave, where you can even win some splendid treasures, then you can climb with the ropes to get back to the starting point, your health can be revived with the Damsels. Along the way, you can pick and choose or even steal goodies from a shop, but beware; it can throw you into a sea of dangers. But the entire journey in Spelunky is a game of risk-reward ratio that makes you strong and you grow up with the game with loads of fun and adventure. The PC version of Spelunky plays in a “Daily Challenge” mode, which is all the more fun to play with. Spelunky as a total game scenario is truly entertaining. To be rudely honest, Spelunky does have some drawbacks. Its multiplayer, co-op and deathmatch modes become a little too taxing. Moreover, as Spelunky isn’t available online, you need to install Xbox 360 controllers to play it. But as you keep playing, you cannot resist to experience the whole set of excavation, exploring your way through different odds and repeated death traps to the heights of scoreboard. Spelunky is such a game which will make you want to play each time once more.